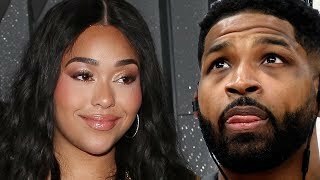 There is a lot of drama and a lot to keep up with on Keeping Up With The Kardashians, but who is the most controversial of the bunch? Is it Kris, Kendall or Kylie? We are counting down the most baddest Kar-Jenner on an all new Just Sayin! 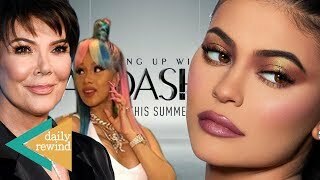 "Keeping Up With the Kardashians" Katch-Up: S14, EP.18 | E! 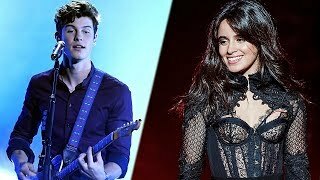 Shawn Mendes POURS HIS HEART OUT For Camila Cabello In New Track ‘Why’! 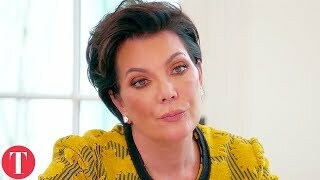 KUWTK | Kris Jenner Breaks Down Over Loss of Bruce | E! "Keeping Up With the Kardashians" Katch-Up S12, EP.21 | E!